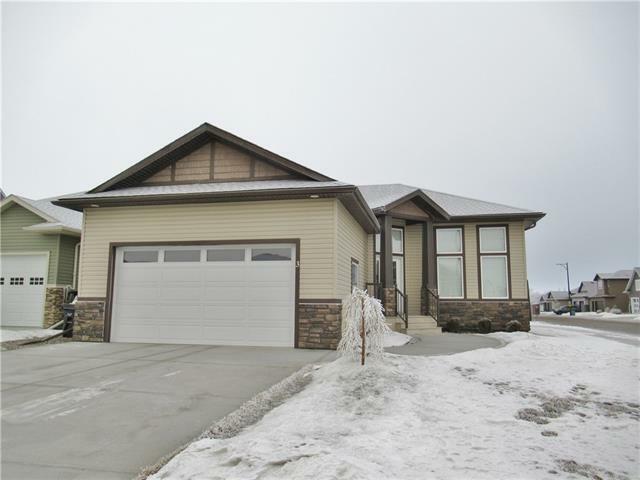 Beautiful Custom Bungalow! 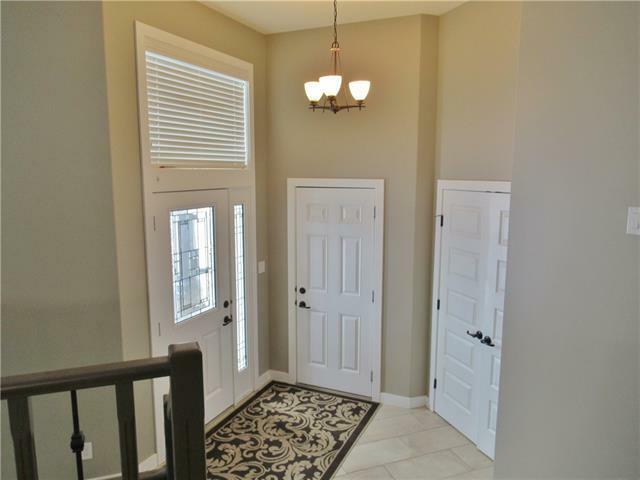 Amazing natural light welcomes you as soon as you enter this 1,321 sq.ft. home located in the Highlands. From the rich engineered hardwood, to the unique stairway, this home offers numerous upgrades around every corner. Main floor development includes 2 bedrooms up (a master with a walk-in closet), a 4 piece bathroom, a large 3 piece ensuite, laundry room, open kitchen, dining and living room with gas fireplace. 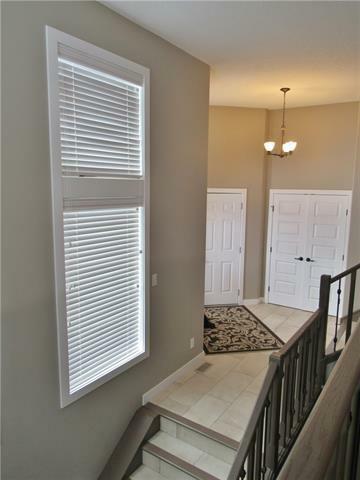 Downstairs is completely finished and includes another 2 bedrooms with walk in closets, a 4 piece bathroom, and a spacious family room. Basement features in-floor heating to add to the coziness of this home. Also included in the package is a 22 x 23 attached garage that is insulated, painted and heated! 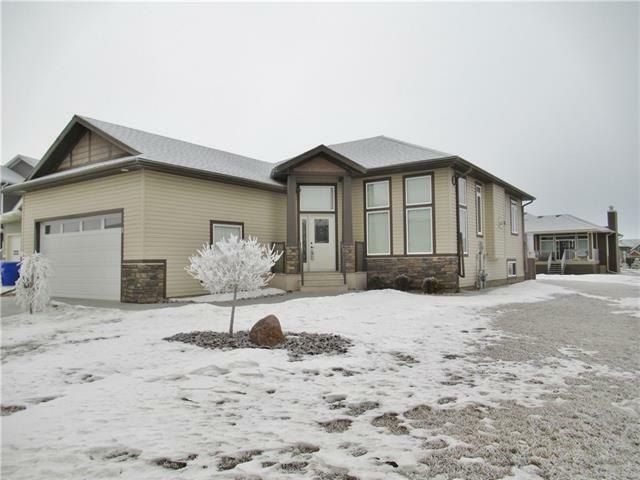 Call to view this home today!